A good documentary has to have 3 things: a story, great characters and a lesson for the audience. That last item might even be the most important one because if you load the viewers with depressing facts (about how bad climate change is, for example) and don’t tell them what they can do about it, it is just one big downer. People want action items. They want to be able to take the information you have given them and put it to good use. They want to make a change. That’s why we ended Fish Meat with some ways you can make small changes to your life to eat more sustainably. Are we crazy for giving away the end of our movie? Maybe. But we think it’s more important to get the word out. Spoiler alert! Eating lower on the food chain means that the fish you are eating ate less fish than one higher on the food chain, giving it a lower feed conversion ratio. This makes for a more sustainable farmed fish or even wild fish. Vegetarian fish are lowest on the food chain, but trying out trout, sardines or jellyfish is eating pretty low, too! Put another way, salmon and tuna are the tigers of the sea, whereas shrimp or tilapia are the cows or chickens. We rarely (never?) eat land carnivores and we should do the same for the ocean. Speaking of eating low on the food chain, catfish are pretty low, too! Catfish are bottom feeders, but don’t think that makes them taste muddy. They’re actually a wonderfully rich fish that can be prepared in so many ways. Shellfish are a deliciously versatile seafood that can be easily farmed sustainably right here in the US. Clams, for example, are mostly farmed (89% of the ones you buy come from farms), and different sizes are used for different recipes (think tiny pasta clams or large quahogs- they are the same species!). Tilapia are the poster child of sustainable seafood if they’re farmed correctly. They can be raised on vegetarian feed, which is the gold standard in aquaculture in our books! And they can be used in anything from fish cakes to tacos and it’s a hit with the kids too. This is the most important message in Fish Meat and one that we hope you carry with you. Ask questions, be it at the fish counter at the supermarket or in a fancy restaurant. Ask where your fish is from, how it was raised, which species it is, and whether it is a sustainable fishery (that last question can be answered using the Seafood Watch app on your phone). An informed consumer can be a powerful consumer since they vote with their fork. And don’t worry about putting your waiter or fish monger on the spot. 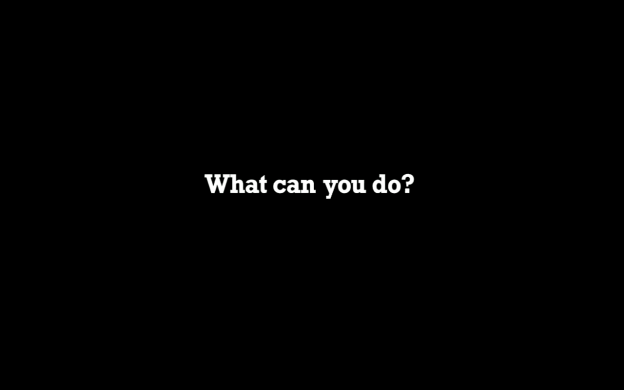 They should be able to answer your questions, and if they can’t you might make them curious and make a positive change to their business by doing so. 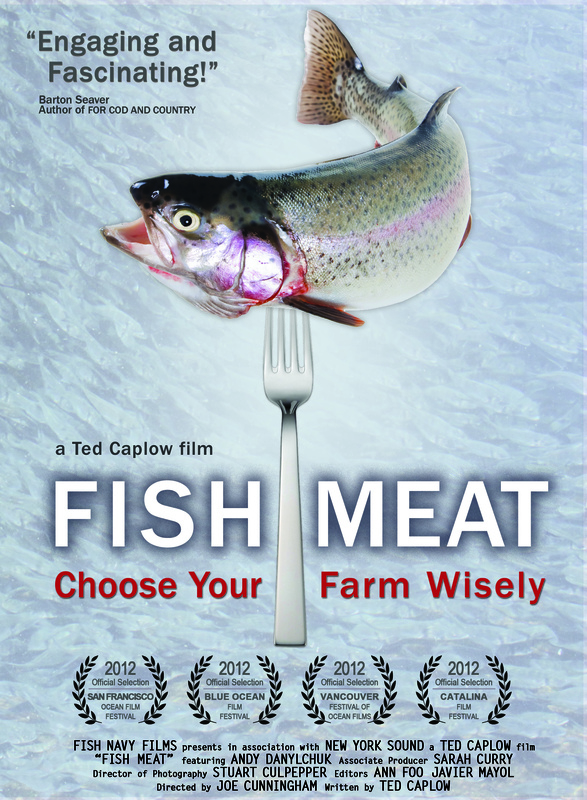 So now that you know the end to Fish Meat, why not check it out for yourself? You can see it on DVD, or streaming on iTunes or Amazon.